The New Year is the most incredible time of the year. Why not spend this fantastic holiday in the most mysterious, coldest and at the same time largest region of Russia? We offer you our most unusual New Year's tour. 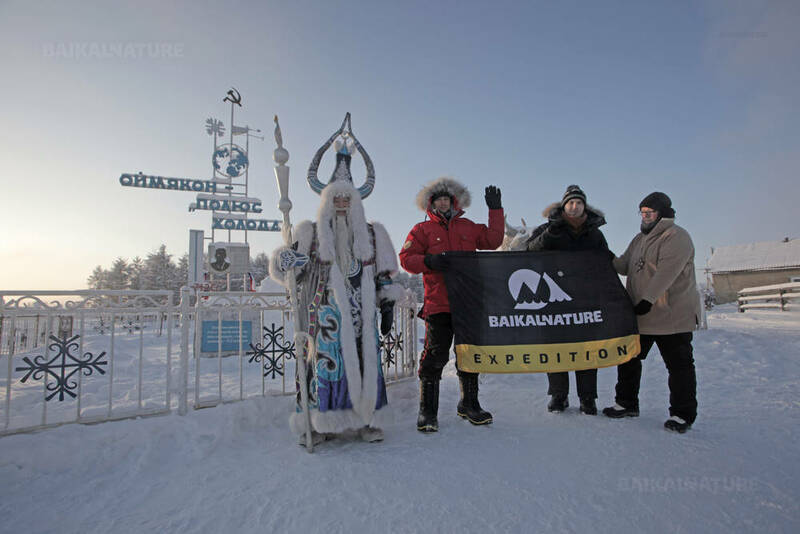 In this tour, you will be able to meet a real Ded Moroz –Chyskhaan, the Yakutian King of the Cold! 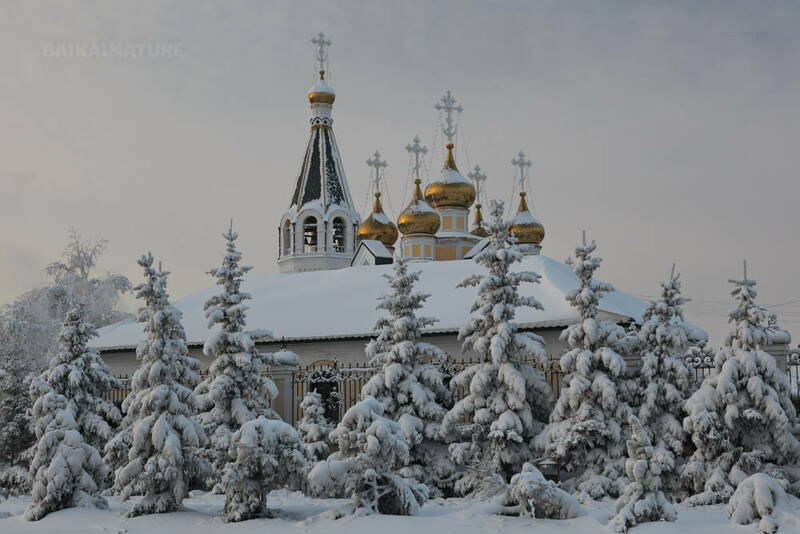 You will visit the coldest inhabited place in the northern hemisphere – Oymyakon. The lowest temperature ever recorded here is -71.2°C. 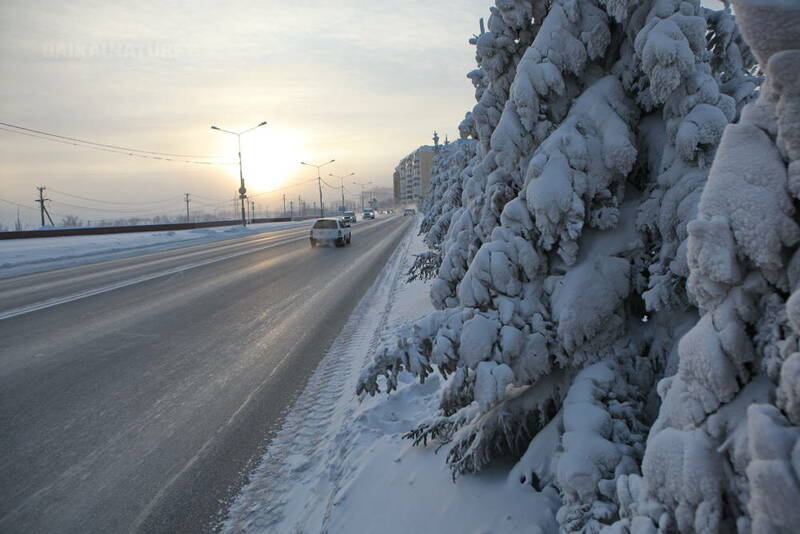 The tour begins in the capital city of the region, Yakutsk. 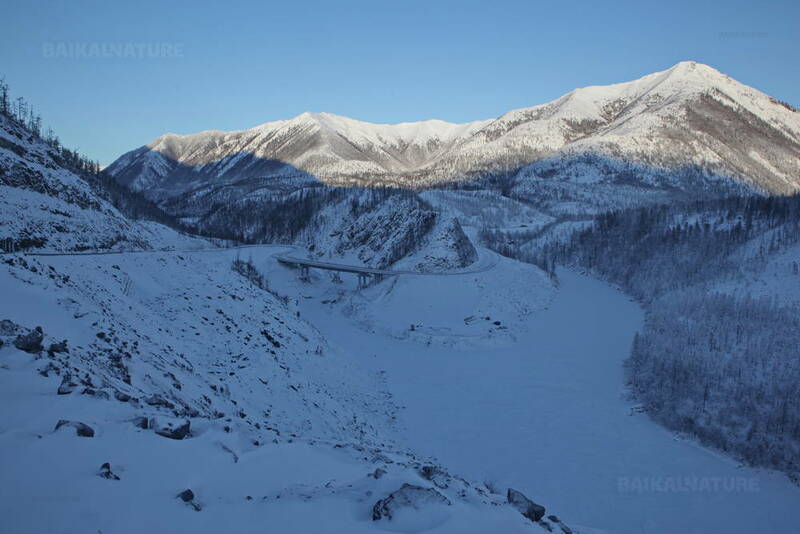 From here, you will travel 1000 km along the famous Kolyma Highway – known as the Road of Bones – to Oymyakon. You will celebrate the New Year in the family of locals. Their kindness and warmth are never affected by the most severe northern frosts. After a gala concert at the local house of creativity, you will celebrate New Year 2020 at the family table of the hospitable hostess. You will see fantastic fireworks after which you will leave for a nightclub at a local club. 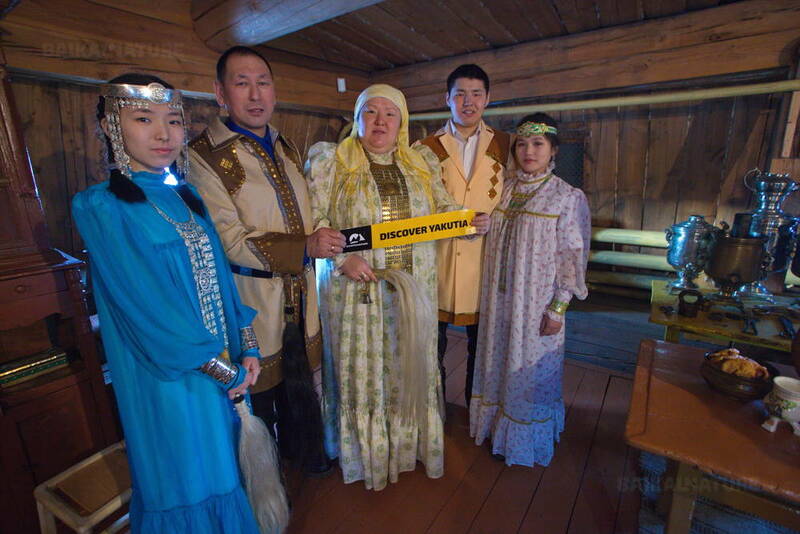 In addition, according to tradition, you will pass through a purification ceremony, visit the Museum of Local Lore and the Permafrost Kingdom, receive a certificate for visiting Oymyakon and climb up the observation mountain, from where you can enjoy breath-taking panorama views of the noiseless white expanses of the Oymyakonsky tundra. The most courageous tourists among you will be offered to swim in a non-freezing stream, whose water temperature remains at around 2°C every year. The purpose of this trip is not just to celebrate the New Year in an unusual, exceptional place, but also to feel the lowest possible temperatures that exist at the end of December or beginning of January. For example, in January 2018, temperatures dropped to -63°C. The mind-blowing landscapes of a real snow-white fairy tale and the warmest hearts of hospitable locals are a New Year's impression that can give you warm emotions and positive impressions for the coming year! This program is an expedition. Description of the itinerary is the general plan of the expedition. In the event of any force majeure or severe weather conditions, the organizers may make appropriate changes. Arrival to the airport of Yakutsk city. Taxi to the hotel. Check-in and time at leisure. *The time of the arrival and of the transfer is approximate. It can be changed according to the chosen time. Meeting with your guide in the hall of the hotel. Briefing, examination of the equipment. Discussion of the programme. Tomtor village is one of the contenders for the title of "Pole of Cold". Its main competitor is Oymyakon. Moreover, since 2001 the village of Tomtor traditionally gathers hundreds of people to a festival known as "Pole of Cold". The festival brings together all the Santas from the major league - from Santa Claus from Lapland to the main Russian Father Frost from Veliky Ustyug. Chyskhaan - a severe Yakut "Keeper of the cold," is present by default: it is his "home", a cave in the mountain Ebe-Khaya that is considered sacred for the local people. The village has a commemorative monument dedicated to the victims of Stalin’s repressions. It is called “The Memory Bell”. After the long road, we have a possibility to have a rest in the homestay of a very kindly resident. 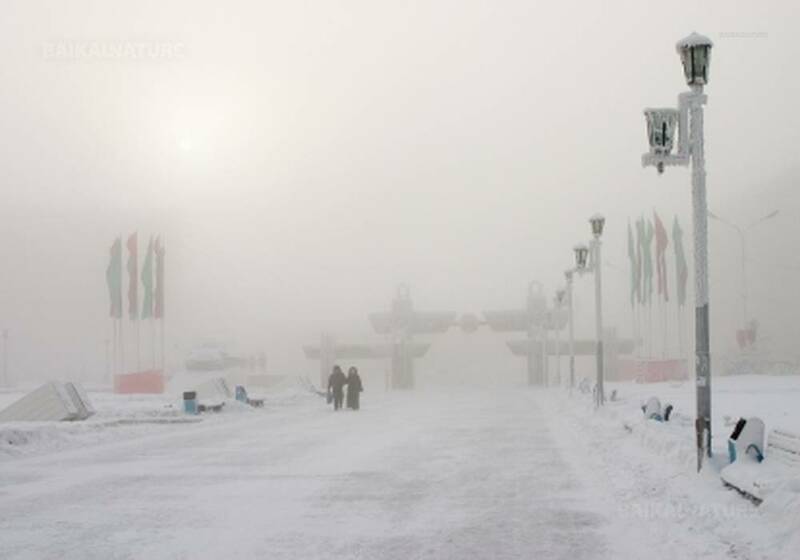 Oymyakon is a true Pole of Cold. 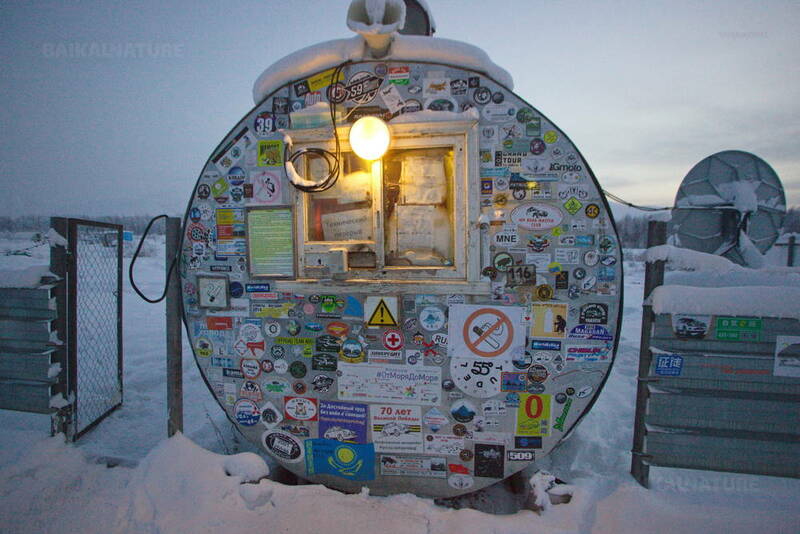 Here you will receive a certificate for visiting the coldest permanently inhabited settlement in the world. On the New Year's Eve you will meet with the Yakut Santa and the cold guardian - Chyskhaan! Home-made festive dinner In the family circle. Happy New Year! The local people organise the annual concert in the community centre with dances and songs. The Kingdom of Permafrost is a residence of Chyskhaan situated not far from the Tomtor village, in the cave Ebe-Khaya. It's a bif passage in the permafrost with an ice gallery, throne-room and depository of the cold symbol. 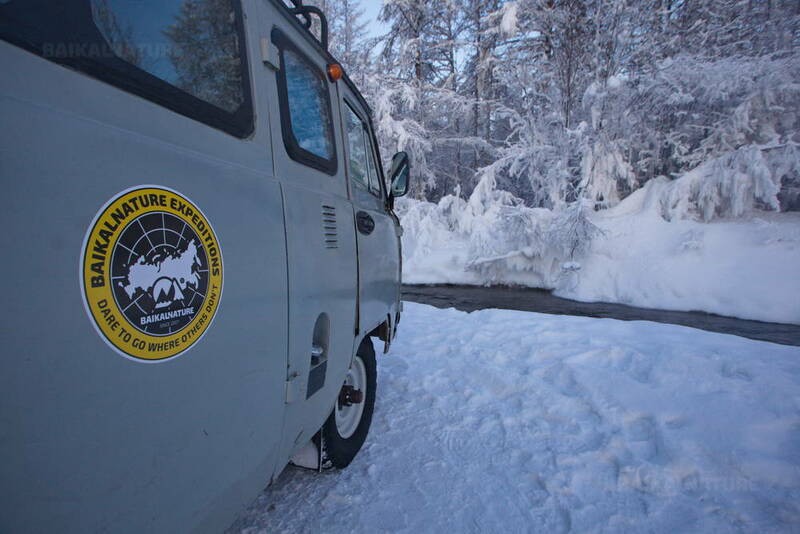 Our 4x4 will rise us to the viewing point of the mountain with a panoramic view on the Oymyakon valley! Return to Tomtor. It's there in the coldest inhabited place where you can see the Yakut firework and nail up with an apple! The exposition is devoted to the nature and history of the Tomtor village, to the everyday life of the Yakut peoples and to the Gulag period. For the most courageous we organise the bathing in the non-freezing stream! Accommodation in the homestay, rest. Arrival to Yakutsk. Accommodation in the hotel according to your choice. The price given is for a group of 5 people. If there are less than 5 persons, the price of the tour will be recalculated. 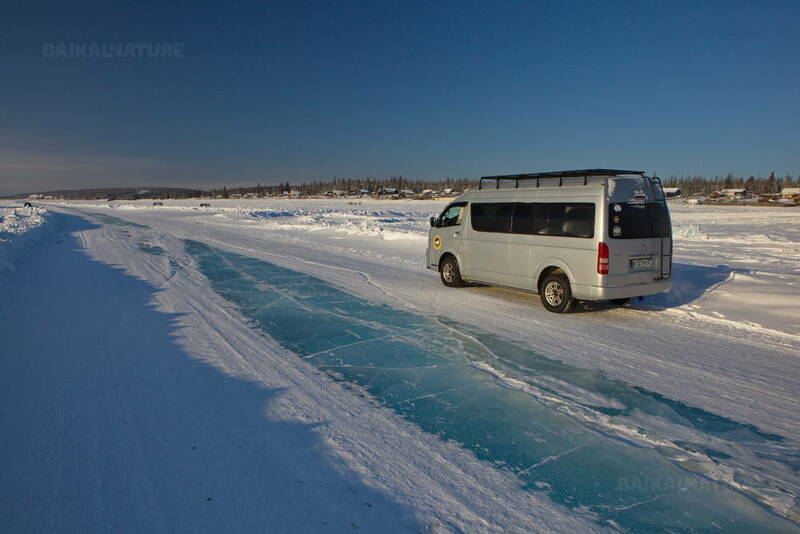 Take attention that in Yakutia the temperatures can be really low. Please, follow our check-list before the departure. Meals included: breakfasts for the following days: 2,4-7,9; lunches for the days: 4-6, dinners for the days 3-6, 8. All other meals will be negotiated with the group members once on spot (additional charge). the approximate price of the meal in the cafe en route is 500-800 roubles, in the restaurant of the city 1000-1500 roubles. The itinerary of the tour can be changed according to the road or weather conditions as well as unforeseen events.